"Binge drinking(the consumption of an excessive amount of alcohol in a short period of time) increases the risk of falls, burns, gunshot wounds, car accidents and other traumatic injuries. 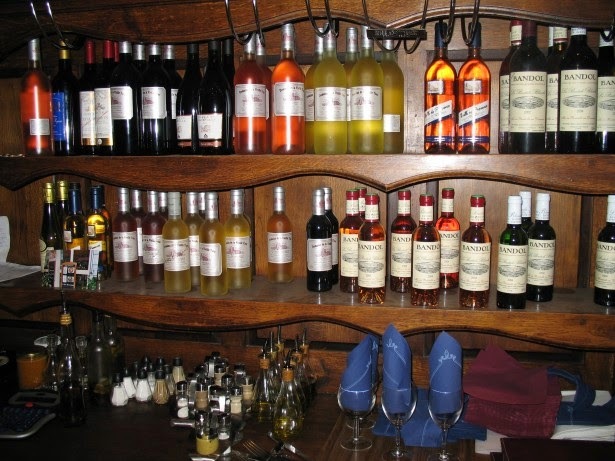 One-third of trauma patients have alcohol in their systems. In addition to increasing the risk of traumatic injuries, binge drinking impairs the body's ability to recover from such injuries. Previous studies have found, for example, that binge drinking delays wound healing, increases blood loss and makes patients more prone to pneumonia and infections from catheters. Binge drinkers also are more likely to die from traumatic injuries. The study led by Dr. Afshar illustrates another potentially harmful effect of binge drinking." 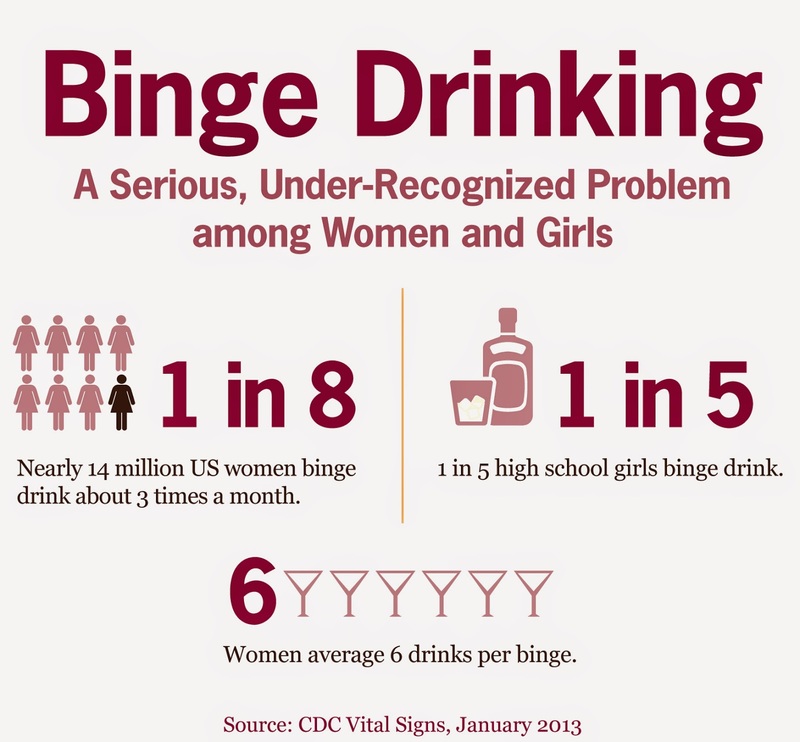 NIAAA defines binge drinking as a pattern of drinking that brings blood alcohol concentration (BAC) levels to 0.08 g/dL. This typically occurs after 4 drinks for women and 5 drinks for men—in about 2 hours. The Substance Abuse and Mental Health Services Administration (SAMHSA), which conducts the annual National Survey on Drug Use and Health (NSDUH), defines binge drinking as drinking 5 or more alcoholic drinks on the same occasion on at least 1 day in the past 30 days.